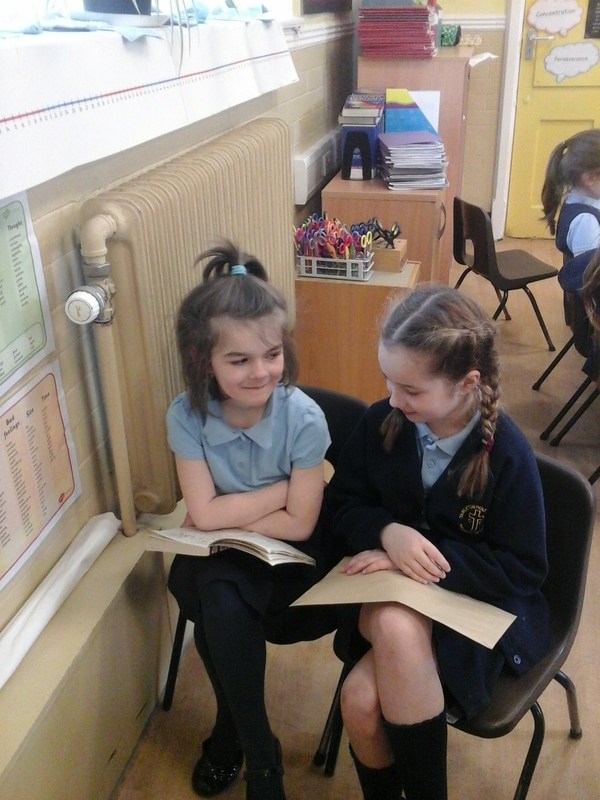 Another activity during our Reading week was for the younger ones to read to the older ones…and vice-versa. 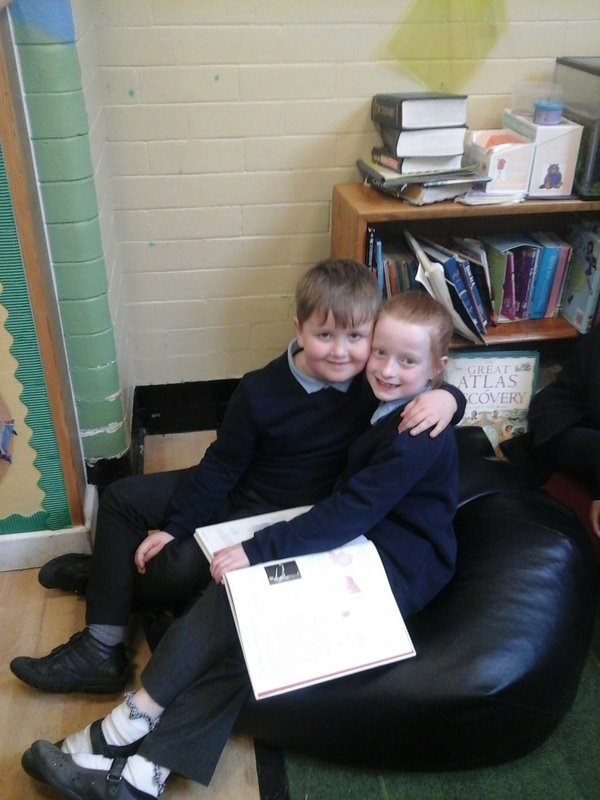 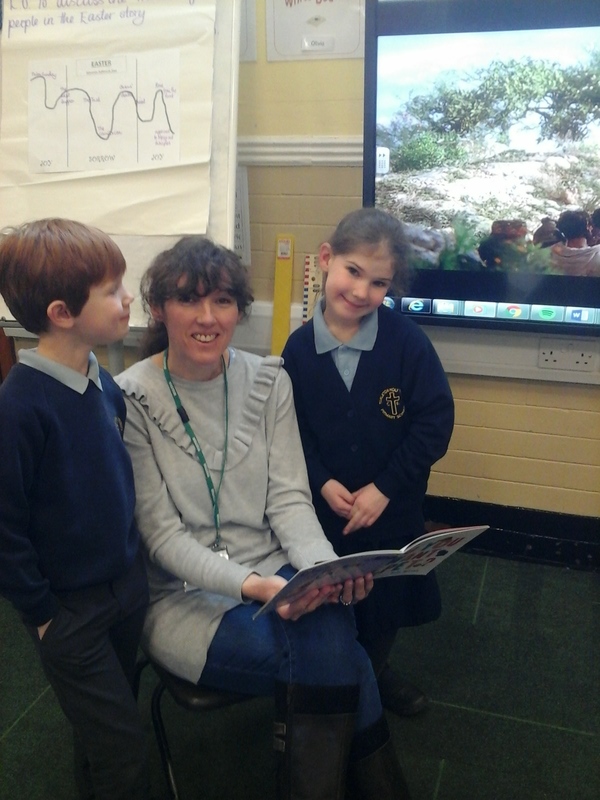 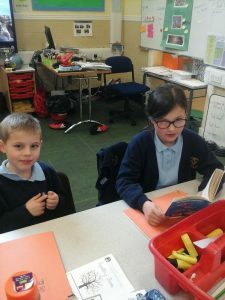 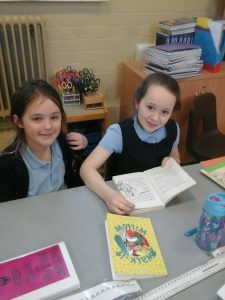 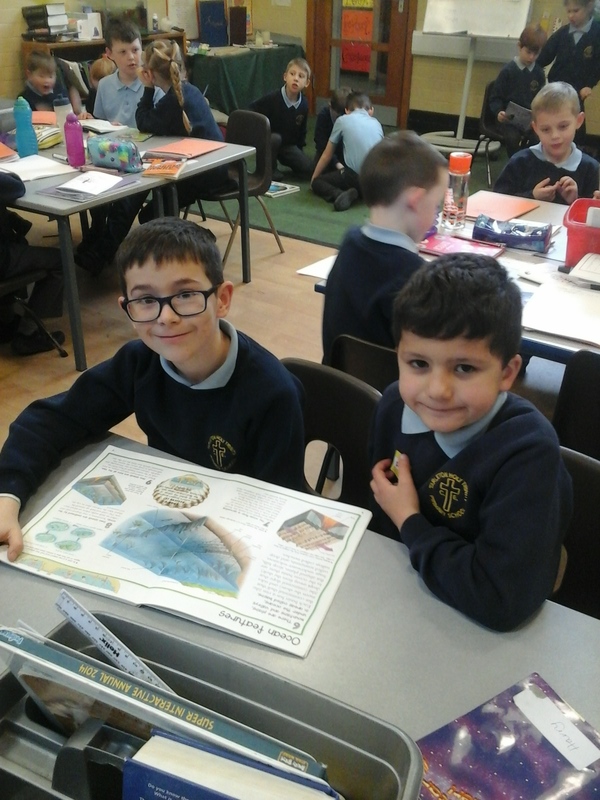 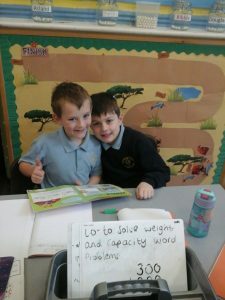 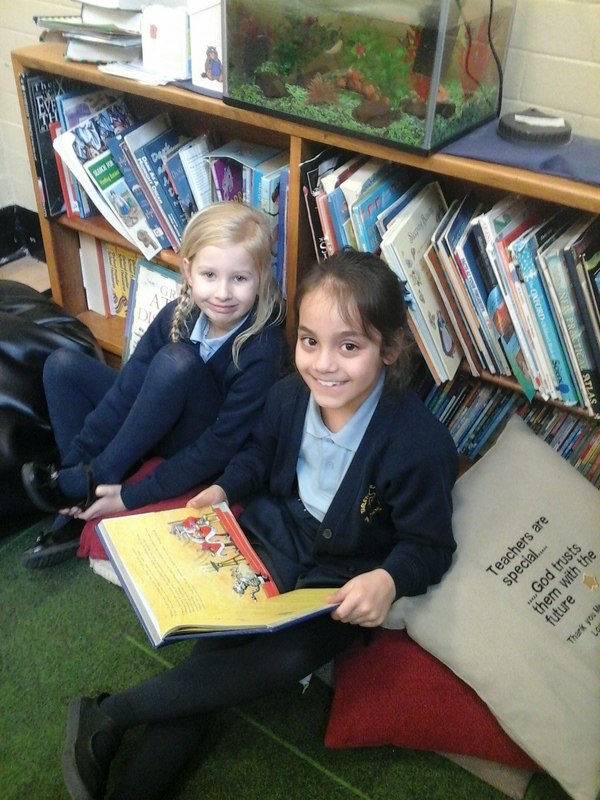 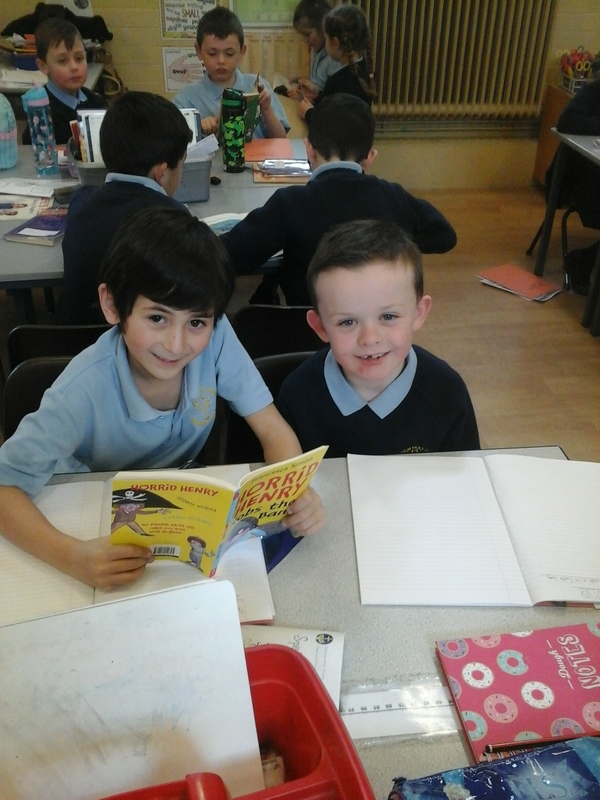 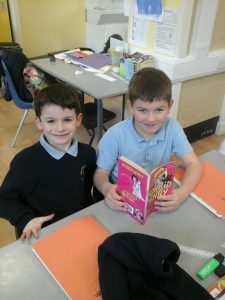 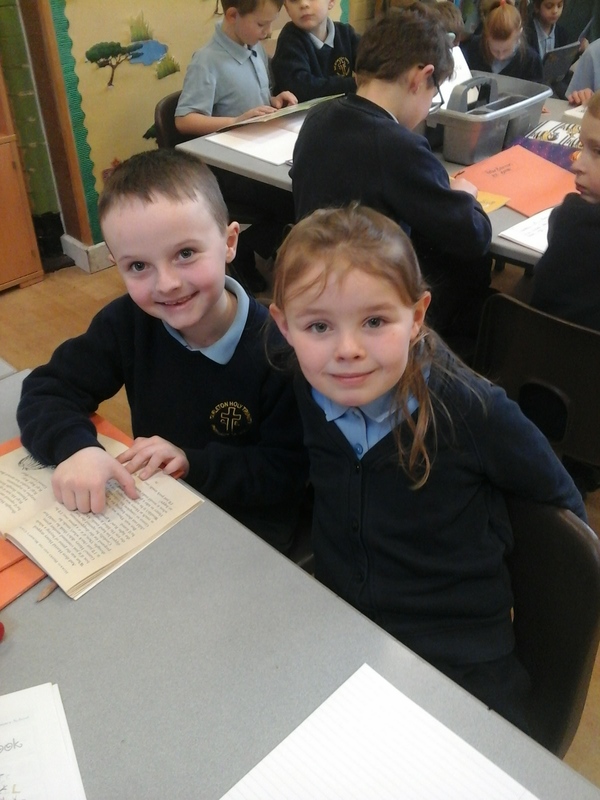 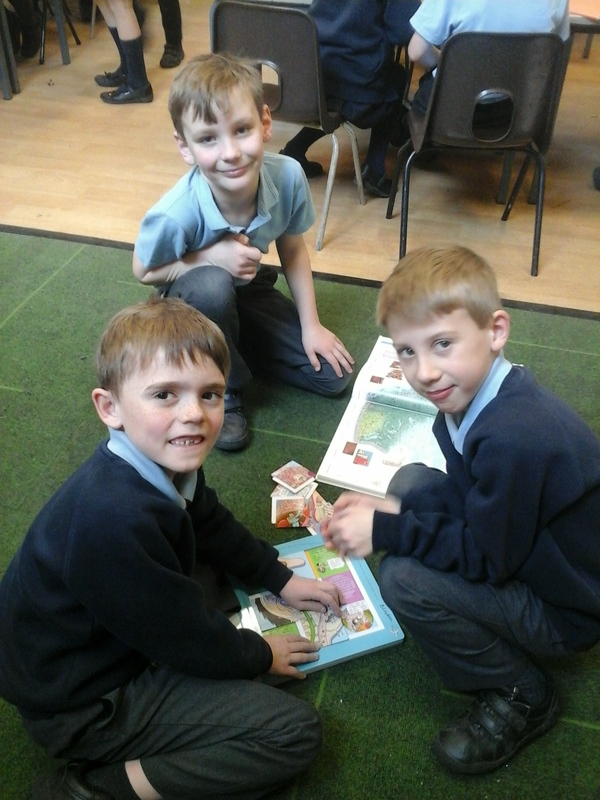 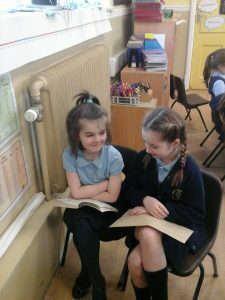 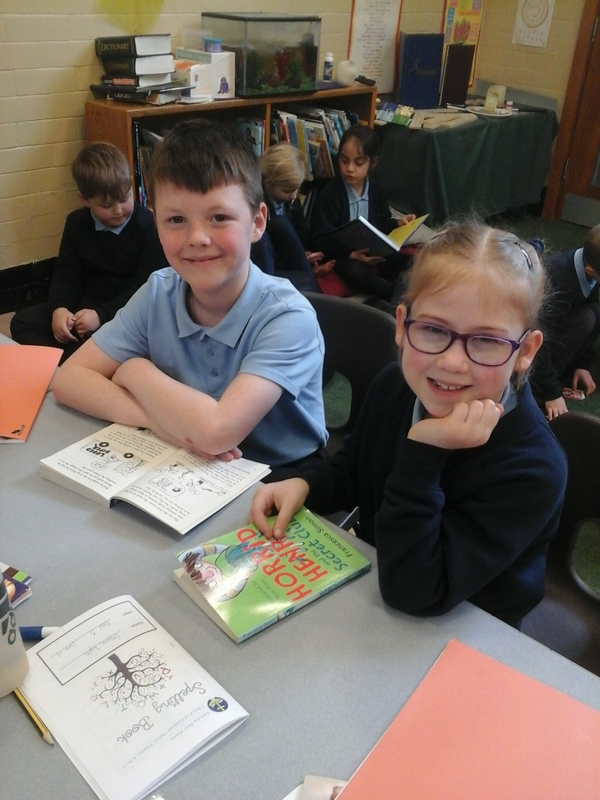 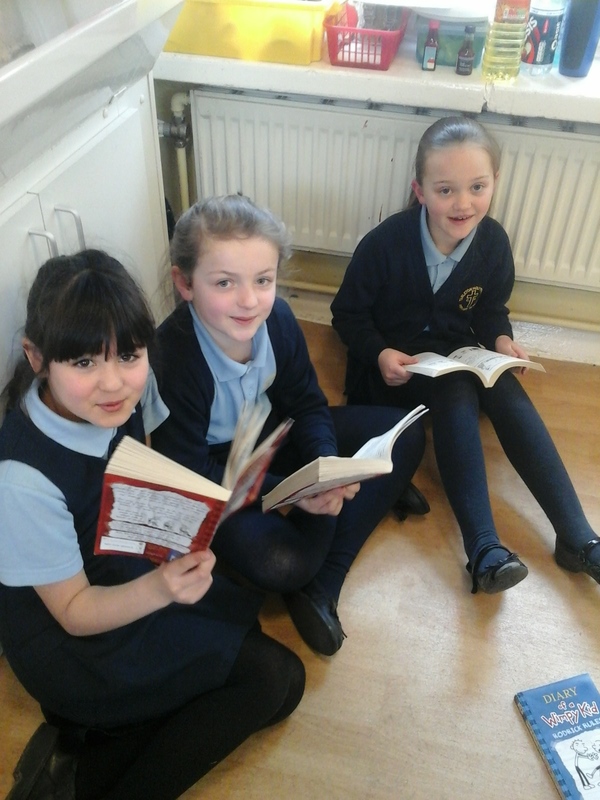 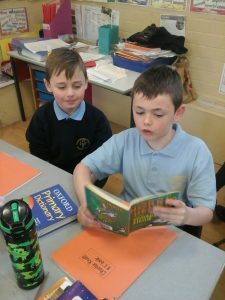 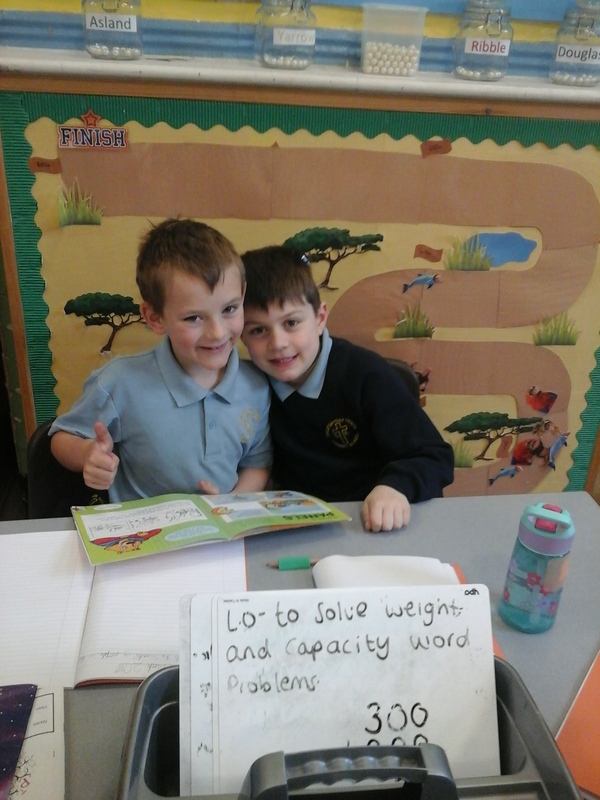 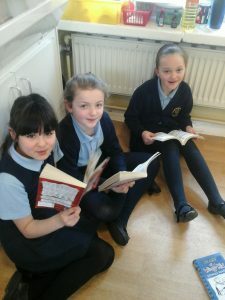 Whilst one half of Year 2 was reading with Year 4…the rest got together with their friends in Year 3! !